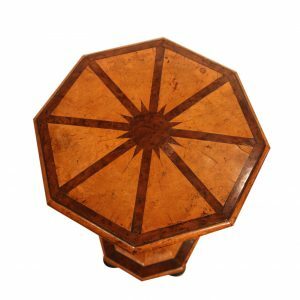 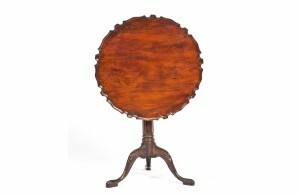 18th Century Irish Mahogany Side Table. 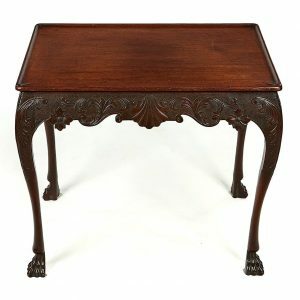 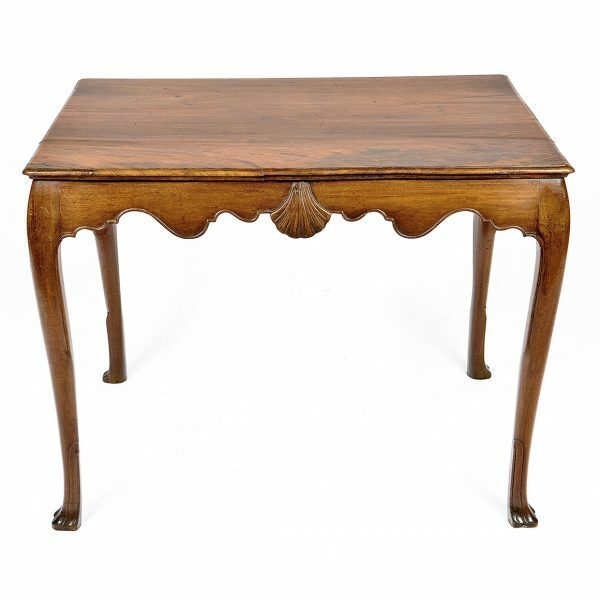 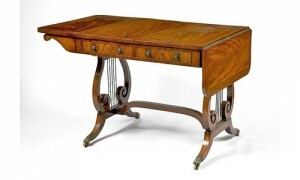 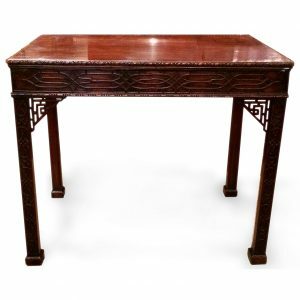 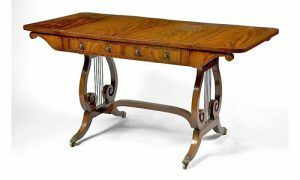 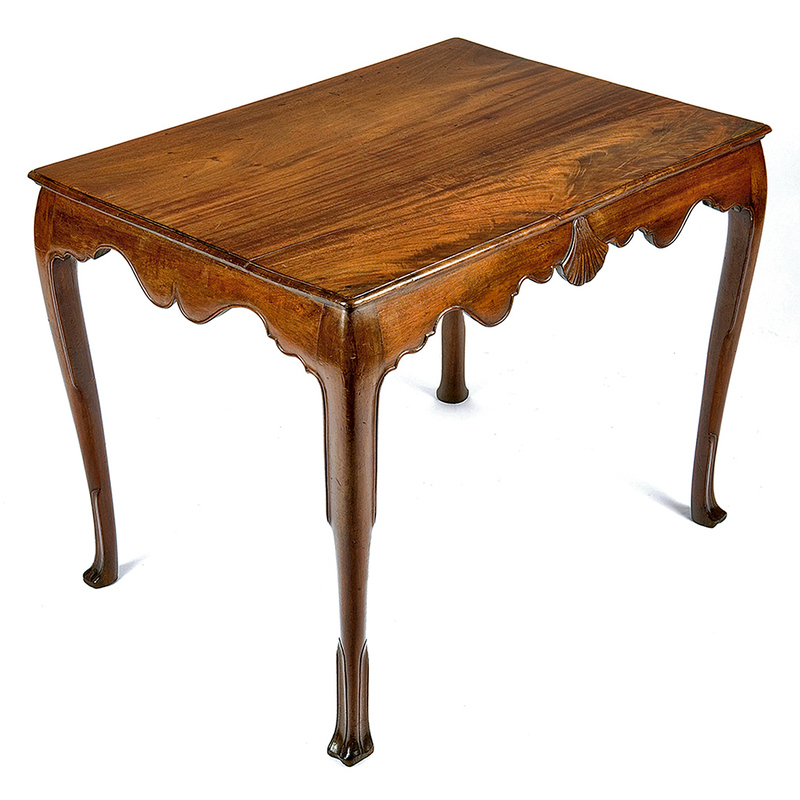 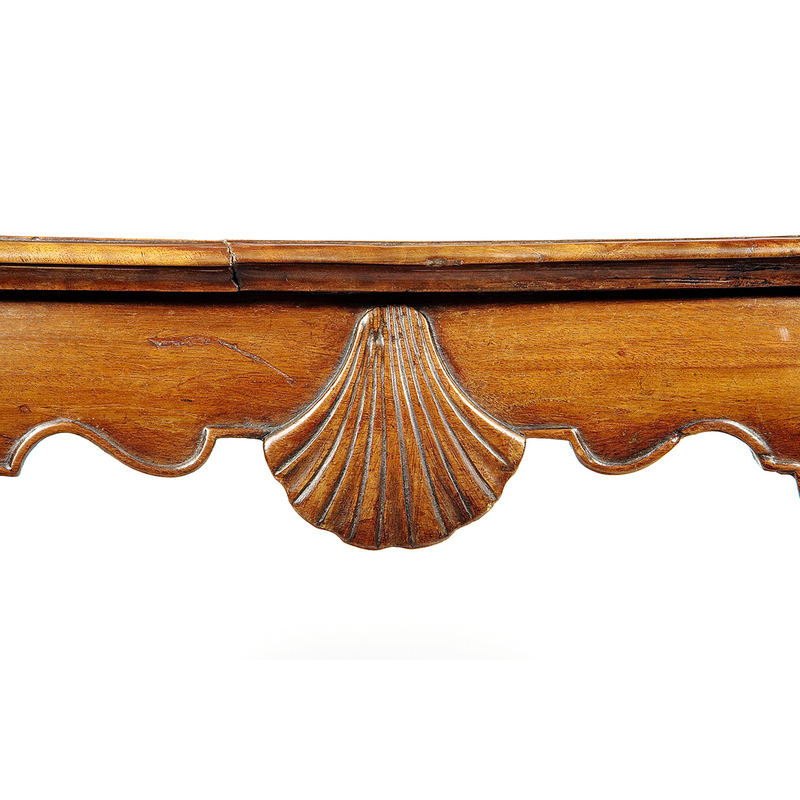 To enquiry about "3159 – 18th Century Irish Mahogany Side Table", please complete the below form. 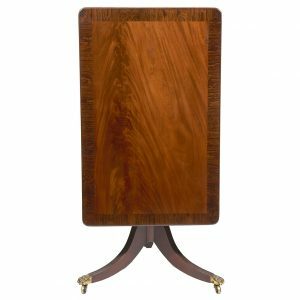 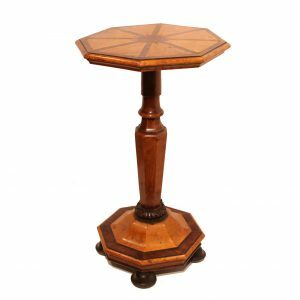 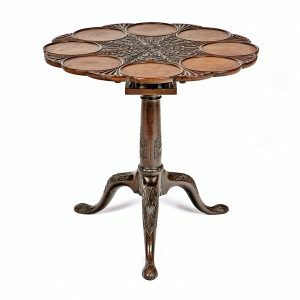 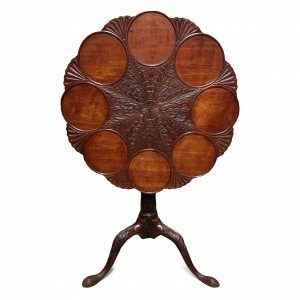 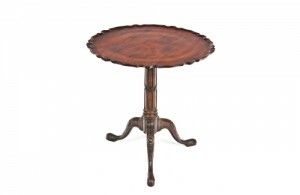 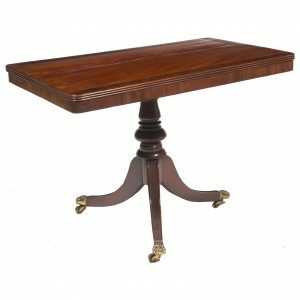 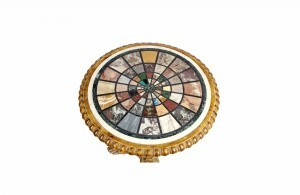 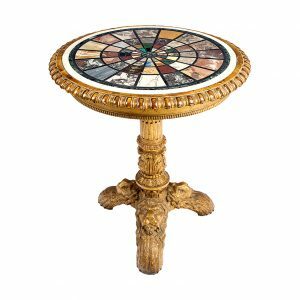 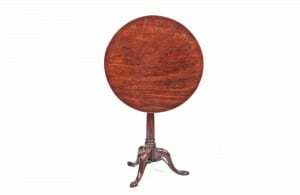 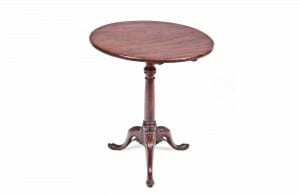 2630 George III mahogany pie-crust tilt top table.